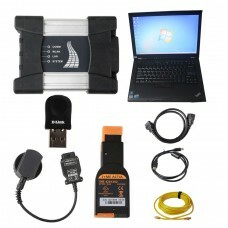 The Latest Version of BMW ICOM NEXT A Diagnostic Head for BMW, MINI, Rolls-Royce BMW-Model. 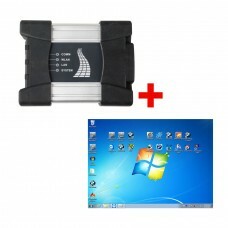 With Lat..
BMW ICOM NEXT A Latest Generation Diagnostic Head For BMW, MINI, Rolls-Royce BMW-Model.Can Replace B..
2018.9V Super Version ICOM A2+B+C For BMW Diagnostic & Programming Tool With ISTA-D 4.12.12 ISTA..
V2018.9 BMW ICOM Software ISTA-D 4.12.12 ISTA-P 3.65.0.500 Engineering Mode Win7 HDD V2018.9 BMW ICO.. 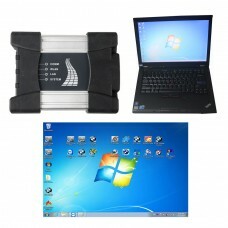 This package includes WIFI BMW ICOM Next +2018.9V Latest Software HDD(500GB) + Lenovo T410 Laptop. S..